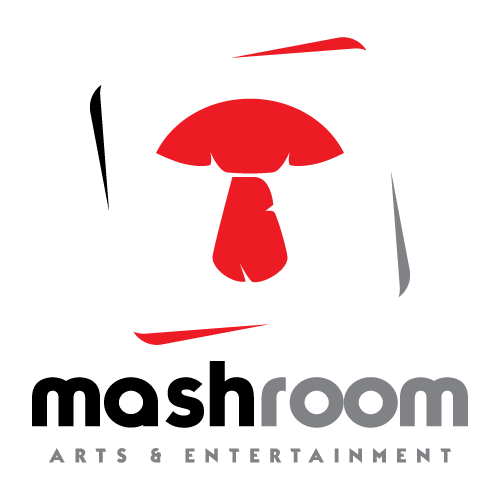 Mashroom brand is our established conduit to connect talented individuals to solutions that will lead them to successful careers. At MashRoom, we stand firm on our key three brand pillars which are a critical cornerstone to unearthing and bringing the best out of talented people. We are committed to Recognize, Appreciate and Support talent.